The Multiple International team is gathered from the world’s best talents to form a unique blend of producers, strategists, creatives, designers, post-production artists and technicians. To many Philippe Skaff is the reference when it comes to Arab creativity; he is best known for one of the most celebrated business success stories in the MENA region. From 2001 to 2011 he took the Grey Communication Group from a virtually unknown brand to sit among the top three regional agencies, spreading its presence to 11 Arab capitals. Philippe was brought up in Canada where he started his career, after graduating from Laval University in Visual Communication Arts in 1979. In the late eighties he landed a job as a creative director in Dubai. His bold and innovative approach changed the advertising landscape in the Arab world over two decades. Known for producing videos, movies and books, he produced and directed the critically acclaimed short film Lesson Number Five. He has also published a hard hitting photography book, The Concrete Republic, about urban degradation and has pioneered campaigns to champion the rights of women and fight against corruption and secularism. He is a regular lecturer and TV host on subjects ranging from fashion to design to environment and singlehandedly founded the Green Party of Lebanon in 2008. 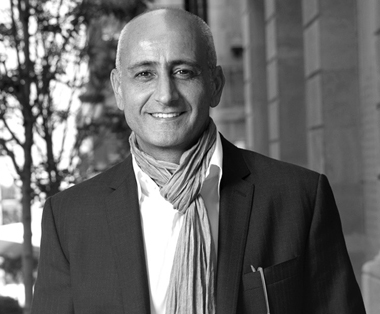 Philippe sits on the advisory board of the American Lebanese University of architecture and is an executive member of the National Heritage Foundation. In 2011 he sold his shares at Grey to start Multiple International, an urban creative project company, and was the creative architect for the Clusters Of Light oratorio. Wassim is a communication specialist bringing 23 years of experience in the fields of marketing and advertising. He started his career in the US as a marketing executive, representing high-end Italian designer furniture brands in the Northeastern corridor. He moved to Dubai, working as marketing director for one of the largest UAE distributors, overseeing consumer brand communications for Kellogg’s, Heinz and Cadbury. After three years in Dubai, Wassim was appointed as marketing director for Brown & Williamson (which later became part of BAT) for the Levant area, looking after their portfolio of brands that included Lucky Strike, Kent, Pall Mall and Viceroy. Throughout his career, Wassim has displayed a flair for creative thinking, working closely with various planning and creative teams on the development of brand campaigns. His contribution is well documented and he is credited with a number of memorable brand straplines such as the 2006 Doha Asian Games campaign - “The Games of your life”. He is a co-founder of Multiple International, the creative project company. Wassim was the chief producer for the highly acclaimed Clusters Of Light oratorio. 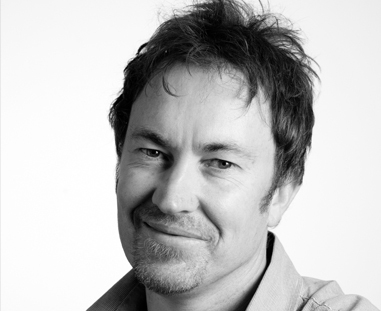 Richard is a leading creative director, globally recognised in the highly specialised field of experience media. 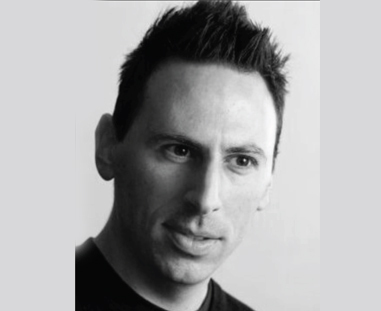 With over 20 years experience in the design industry, Richard has forged a unique career in the creative media arts, encompassing some of the most ambitious and complex storytelling challenges of our times. 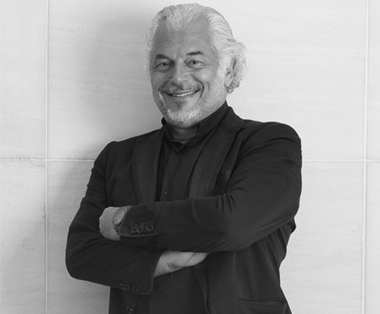 Richard’s inventive spirit and passion for innovation has been a leading influence on highly acclaimed productions such as the first European Games in Baku 2015 and the Hong Kong Pulse light shows, both in 2015, the Clusters Of Light stage spectacular in Sharjah 2014, the Vivid Festival in Sydney 2010-2014, the Shanghai World Expo and the Vancouver Winter Olympics in 2010, the Beijing Olympics 2008 and the Doha Asian Games in 2006. As founder and Head of Creative for the Sydney based company Artists In Motion, Richard combines his artistic talents with a keen appreciation for the technical infrastructure that underpins his ambitious programs. His extensive creative contributions are complemented with a flair for strategy, helping direct the business through the shifting landscape of the digital age. A graduate of the National Institute of Dramatic Art (NIDA), Robbie has been a key player in large scale stadium events, plus theatre, film and television productions throughout the world. Credits include creative director and content producer for the Doha 2011 Arab Games, the 2011 Alfa Bank Moscow Day celebrations, the opening ceremony of the Shanghai 2010 World Expo, the Vancouver 2010 Olympic Winter Games and the Doha 2006 Asian Games. Robbie was technical manager at the city of Sydney’s New Year's Eve celebrations from 1999 to 2003. For the city's Millennium celebrations, Robbie was appointed as Australia's youngest ever technical director, executing the memorable closing ceremony spectacular in Sydney Harbour. His theatrical credits in London's West End include close production involvement with the creation of Andrew Lloyd Webber's Woman in White, All's Well That Ends Well with the Royal Shakespeare Company and Tell Me On A Sunday, working with actors such as Michael Crawford and Dame Judi Dench. In 2010, Robbie was nominated for a Green Room Award for his work as creative director in the design and execution of the acclaimed Broadway musical version of Hairspray. Most recently, his work as digital producer took him to Sharjah, UAE as part of the Multiple International team who produced the Clusters Of Light oratorio. 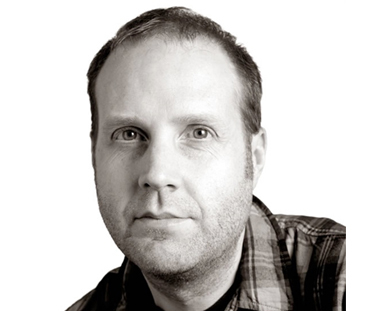 Jonny has worked on a huge variety of projects covering many disciplines including print design, branding, advertising, interactive, large scale events and motion design. Over the last nine years he has worked on some of the world’s most high profile events, including the Doha Asian Games, the Pan American Games, the Beijing Olympics, the FIFA World Congress, and Shanghai World Expo. His design expertise has been sought after by leading brands such Nissan, Lexus, Cisco, VW and Toyota. Recently Jonny has become a specialist in large scale building projections for major events, notably Alfa Bank’s Moscow Day which was the world’s largest projection mapping show. He was also lead designer of Lighting The Sails, an unforgettably spectacular projection on the Sydney Opera House. Other high profile projection designs include the award winning 'Gamma World’ projection for Sydney’s Vivid festival and the Hong Kong Pulse light show. Jonny was a key member of the creative team and lead projectionist on the 2014 Clusters Of Light oratorio in Sharjah. 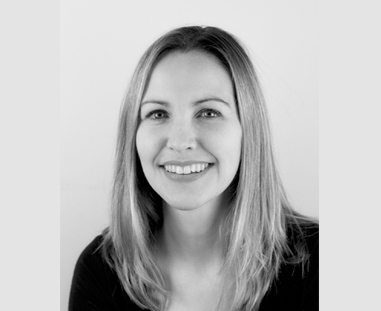 Stella is a seasoned expert in experiential, film and theatre production, covering all aspects from concept development through to final delivery. With an extensive background in the creative industries and arts management covering live performance, events and film, Stella has worked for brand and communications companies, arts organisations and film festivals. Most recently Stella was a senior producer for Spinifex, previously working as head of film and multimedia for Avantgarde Brand Services China and senior producer for Avantgarde in Dubai. Cultural projects Stella has recently worked on include the Clusters Of Light oratorio in Sharjah, the Vivid Festival in Sydney and Kspace - an interactive digital experience for children at the National Museum of Australia. Mark has a working lifetime’s experience in art and design. He previously founded and led the creative agency DesignTroupe, which won more than 50 design awards before becoming part of the PWW group. Between that career and the founding of Multiple International partner Artmap, Mark developed an art practice as a sculptor and public artist, combining his interests in design, landscape and art. During that time he was awarded the prestigious sculpture prize at Sydney’s iconic Sculpture By The Sea event. Not content with the constraints of a single artist practice, Mark founded Artmap Studio to offer a comprehensive end-to-end public art service to clients anywhere in the world. Embracing collaboration across cultures and disciplines, Mark has worked in Asia, the Americas and Europe. He is a member of the Design Institute of Australia and has graduated from the College of Fine Arts, Sydney Institute of Design, the University of New England and the Sturt School. He also holds qualifications in environmental management and permaculture design. 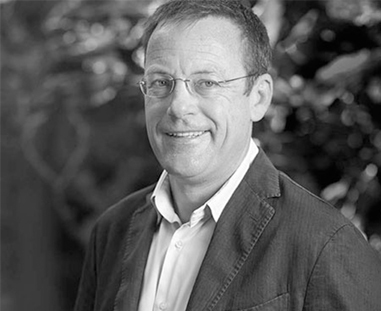 Axel Arnott is a respected specialist in the curation of contemporary architecure for the public landscape. After graduating from the University of Canberra with a degree in landscape architecture and a period of practice in that profession, Axel embraced the world of sculpture as curator then international curator for Sculpture By The Sea, a massively popular event held annually around Sydney. 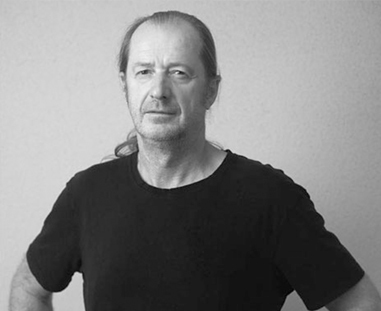 Between 2000 and 2012, as well as being a key figure in producing Sculpture By The Sea exhibitions in Australia and Europe, Axel managed Sculpture International, a sculpture sales, project management, leasing and advisory service for government, corporate and private buyers. Axel’s experience encompasses art planning and strategy, major art event management, project management of monumental public sculptures, sculpture landscapes and private client installations, as well as countless public exhibitions. He has worked with hundreds of artists and clients, design professionals, technicians and stakeholders on close to 2,000 individual sculpture installations across the full spectrum of media, scales and sculptural approaches. The experience gained in delivering such a diversity of projects is a key asset in assessing new opportunities and then managing them through the delivery phase with their artistic integrity intact. Harry is Artmap’s technical director where he is able to exercise his fascination with structure in art and architecture and his interests in innovative design and sustainability. Harry founded and led Artmap associate Partridge Partners, whose design and engineering work is visible in many of Australia’s most prominent public sculptures. He continues to use his formidable engineering skills to work with artists and curators to design, certify and commission significant public art installations. Harry graduated in engineering from Sydney University before undertaking a Masters in engineering science. 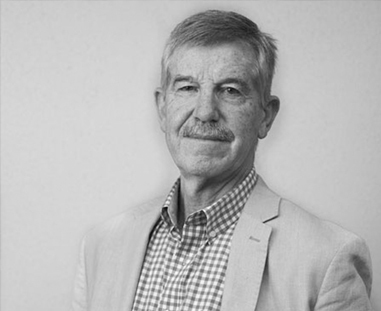 One of Australia’s most experienced structural engineers, particularly in the engineering of art installations, he is a Fellow of the Institution of Engineers, Australia, and a member of several prestigious structural and engineering assocations in Australia and beyond.